STS Technical Services is hiring Program Managers in Atlanta, Georgia. Program Manager-Contract Services is responsible for the oversight of personnel and vendors. These services include the storage, reactivation or disassembly of aircraft, engine storage and preservation, maintenance activities and parts harvesting, storage and sale. 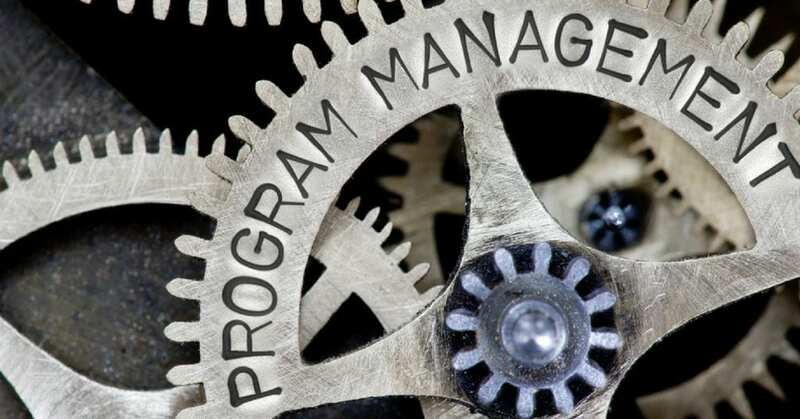 The Program Manager’s primary responsibility is to ensure that vendors perform their services in compliance with FAA, our client and DMS requirements, which will include regulatory, quality, operational and commercial matters. Day to day responsibilities include daily vendor work progress reviews and communication of deviations to plan to focal points in collaboration with the vendor to resolve issues related to cost, project timelines, work scope and quality. This position reports to the Vice President- Operations. Because this position provides a vendor oversight service on behalf of our client, there is a matrix responsibility to our client’s Manager of Asset & Project Management. This is a safety sensitive role which will require drug testing of the selected individual. Manages and provides direction to a team of DMS employees & contractors. Ensures vendor compliance with regulatory and DMS requirements, policies and procedures. Ensure that aircraft and parts are released with the proper airworthiness certificates and tags. Ensures schedule compliance for all vendor activities to supportDMS needs. Drive issue resolution with vendor and ensure completion of corrective actions. Ensure vendor performs appropriate transactions in SAP/MIRS to track all materials movement. Proactively assess vendor performance and notify DMS of upcoming issues and opportunities for strategic and/or tactical changes to collaboratively improve operations. Oversee vendor training on DMS critical process and provide or arrange training where needed. Monitor status periodically to ensure compliance. Validate work/tasks/work scope invoiced by vendor. Perform random inspection of parts serviceability prior to shipment to designated destination. Control inventory accuracy from removal and tagging to shipping and/or warehousing. Audit different processes daily to ensure it is being carried out proficiently. Investigate tagging error, removal damages, shipping error and inventory discrepancies to determine the root cause and solution. Must possess Airframe and Powerplant license with minimum of five years aviation experience. Self-starter with the ability to manage multiple priorities from multiple organizations to achieve our common goals. Able to work collaboratively with vendors to drive vendor performance and issue resolution. A desire to be the point person responsible for overseeing all vendor activities. Thorough understanding of client policy and procedure, TOPP compliance standards, client maintenance program, reliability goals, engineering and technical documents. Must have working knowledge of Tech Ops’ information systems: SCEPTRE, MIRS, GEM, SAP and TechOps homepage navigation. Strong operational, technical and leadership skills with the desire to collaborate to achieve goals. Process improvement experience with a solid track record of results with excellent organizational and interpersonal skills (both internal and external) and a desire to drive continuous improvement. Functional ability with Microsoft Office (Access, Excel, Word, PowerPoint and Project).